When does a manufactured home become a non-manufactured home? When does a manufactured home become a non-manufactured home? It’s a fairly common question that I get, but not one with a very simple answer. Well perhaps simple, but not very satisfying to some. It’s important to first understand what makes a manufactured home a manufactured home. We’re talking about those properties that are often referred to as a “trailer house”, although this term has become obsolete in the industry. They are often referred to as “modular” homes, but this is not a correct name either. Modular homes are their own type of home. What makes them different? It’s all in how they’re built. A modular home is constructed to the same standards that a typical frame built home is, at least as far as the “code” goes. The Uniform Building Code (UBC), and International Building Code (IRC) are rules that specify the standards for buildings that regulate the design and construction of structures where adopted into law. A manufactured home is not built to these standards. 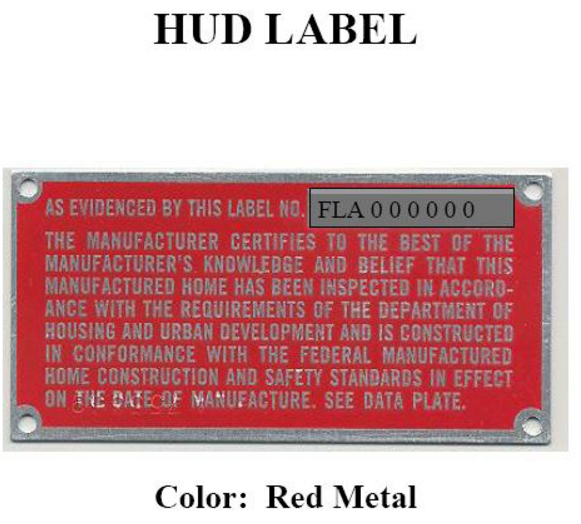 They are built to the Manufactured Home Construction and Safety Standards (HUD Code). 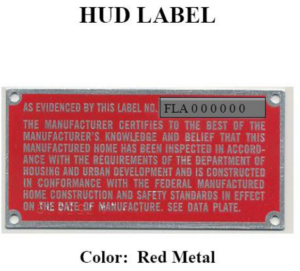 You can tell this by the red certification label on the exterior of each section of the home. So, let’s say there is a manufactured home that had a fire. The inside was totally gutted as a result, and even the roof had to be replaced with new trusses. All the updated electrical, plumbing, HVAC, insulation, dry wall, and any other work necessary was completed to IRC standards. The only thing that remained “manufactured” was the wall framing and floor system. The county has even de-titled it. Can it now be considered a non-manufactured home? Here’s the unpopular part: The answer is “no”. It is still a manufactured home. The saying in the industry goes, “Once a manufactured home, always a manufactured home.” And this is common throughout the US. I did check in with some appraiser friends from around the country before writing this, and the answers were the same from every region. I hope you have found this article helpful. 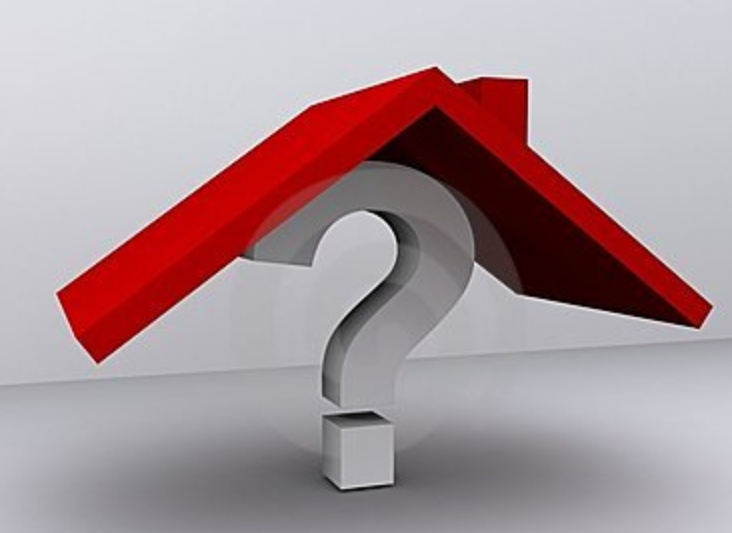 There are many reasons outside of valuation that an appraiser can be of value. We have over 80 years of combined experience in our office, and I hope you can call on us with any questions you might have. Once again, thank you for letting us be your residential and commercial appraisal experts. I believe that a “Modular” home has a blue label “IRC” . Thanks, Greg. I don’t know the color of them and I couldn’t find an example to include. Most states require the use of state label and vary from state to state.